Sometimes you find the strangest things in parking lots. I walked out of work this evening (Friday) to find this Turbo R parked beside my car. Apparently one of the guys at work has borrowed it for a weekend wedding. 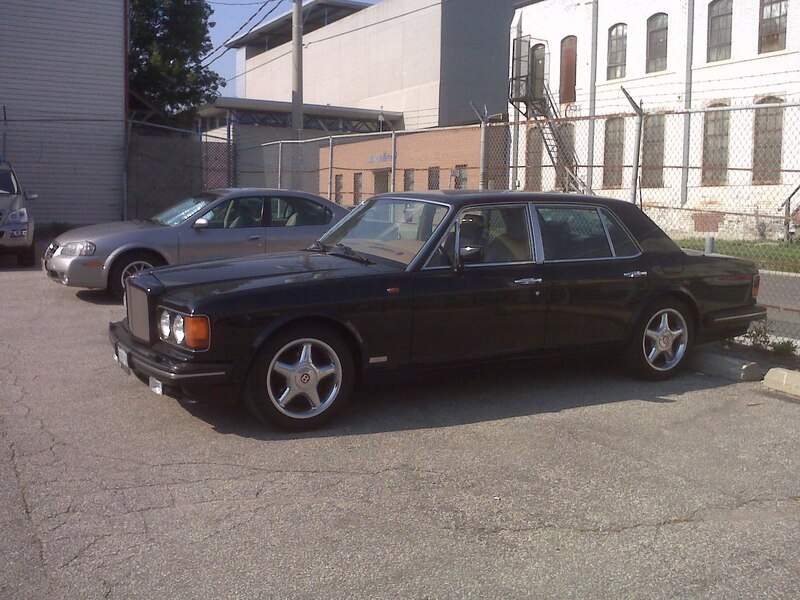 It must be a Shotgun Wedding if a Turbo R is required instead of a soft ,floaty Silver Spirit. Used Cars for Sale. One owner, carefully driven.